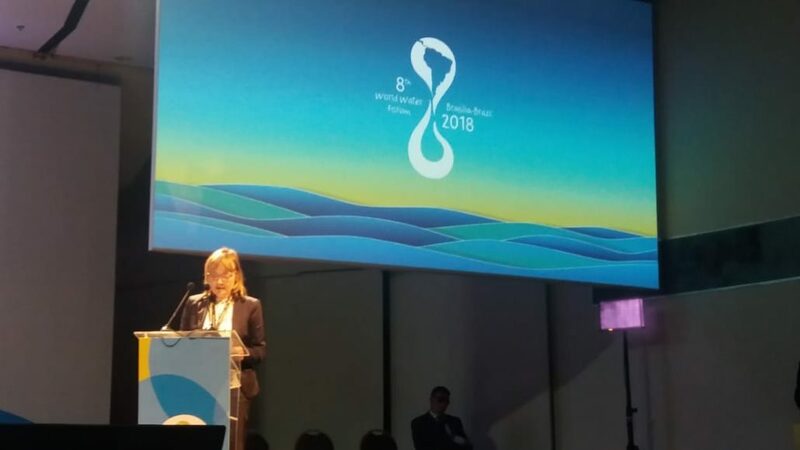 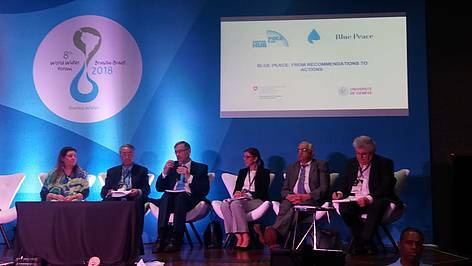 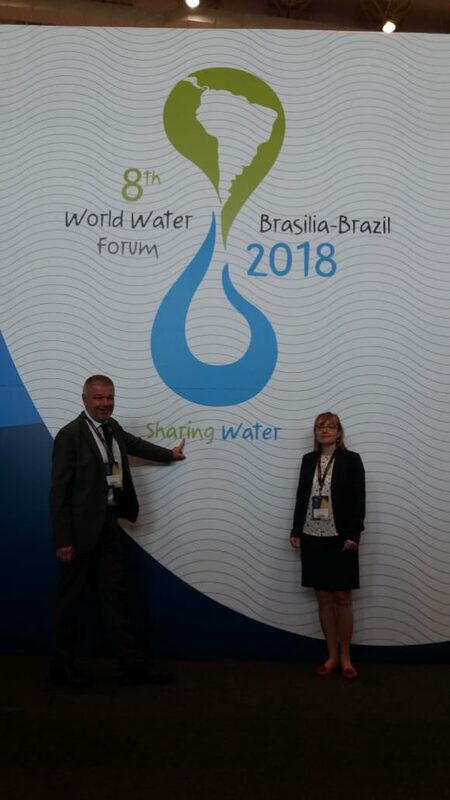 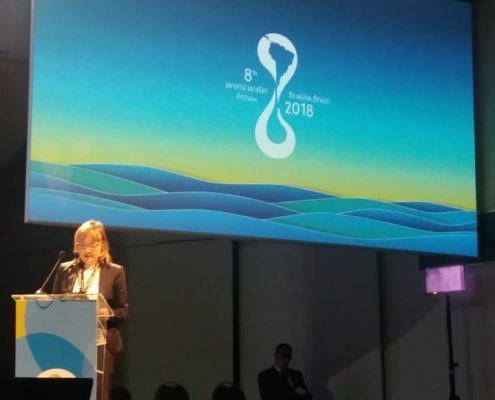 The 8th World Water Forum was held on 18-23 March 2018 in Brasilia where the video »Towards the Green Coast« was showcased through which Slovenia presented the good practice of introducing green and blue corridors between protected areas at the Slovenian coast which resulted in the improvement of the ecological situation in a given territory and contributed to the raising of the quality of life on the coast, the city and the port of Koper. 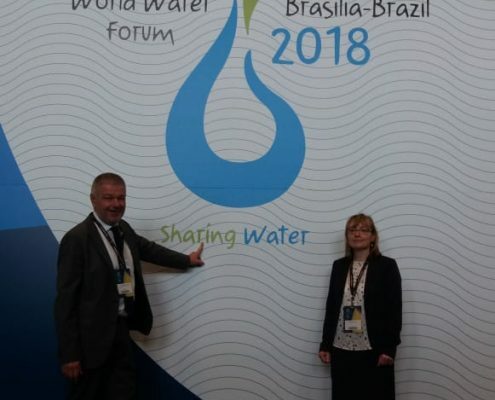 At the workshop »European Ecosystems: Bridging Systems and Services«, held under the auspices of the European Commission, Slovenia stressed the importance of taking into account the green infrastructure in spatial planning developments as the most effective measure for maintaining ecological connectivity. 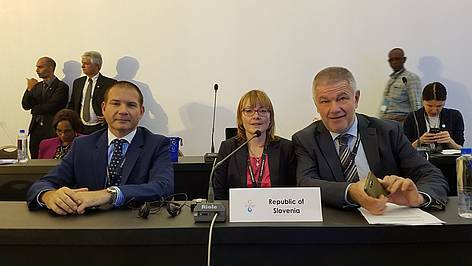 Given the active involvement of Slovenia in the implementation of the three macro-regional strategies (Alpine, Danubian and Adriatic-Ionian) the enforcement of green and blue corridors is of great importance for the preservation of outstanding biological diversity in these diverse ecosystems of the Adriatic, the Alps and the Dinarides as well as a way to connect the three EU macro-regional strategies. 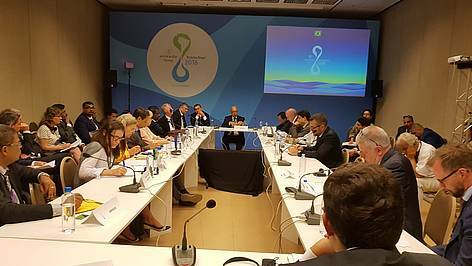 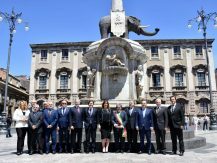 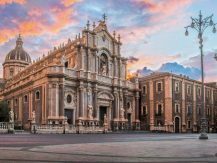 The introduction of these measures / corridors in the transboundary river basin contributes as well to the improvement of the overall safety improvement, reduction of damages caused by droughts and is an opportunity for quality tourism.